Do you have a product that you think would be perfect for big-box retail chains? Are you wondering what makes a buyer more inclined to buy? If so, the following 4 reasons are why a buyer says YES to one product over another! 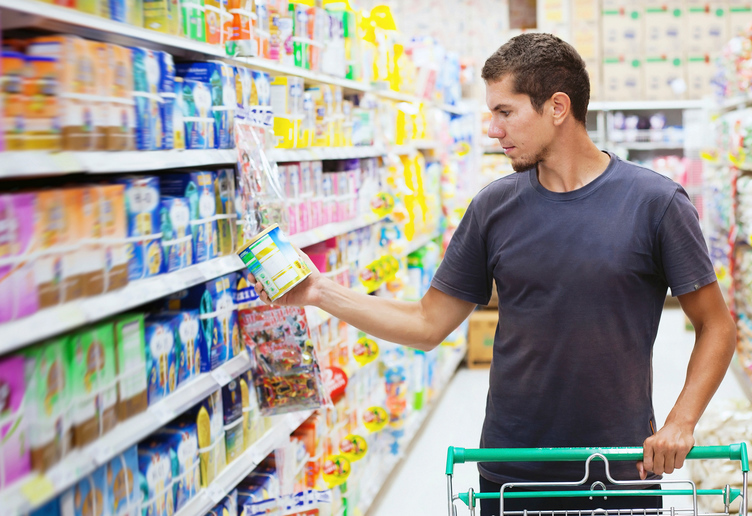 Buyers are constantly looking for new products to put on their store shelves. And more importantly, they are looking for products that will actually sell once in stores. It’s a constant struggle for buyers to find that next new product that will take their business to the next level. So it makes perfect sense why market demand influences a buyer to buy. For example, if their customers are asking for a certain product, a buyer will do what it takes to add it to their product assortment because they know their customers will buy. Another example would be if there was a new trend in the marketplace that was intriguing to their customers. Buyer will constantly look for new trends and then add those trends to their assortment as well. Bottom line – if you have that next new product that has market demand, retail buyers absolutely want to know about you! A buyer usually knows their product category well. They go to trade shows, scour the web and review what their competitors are up to constantly. Plus they have market data that tells them what products are currently selling in their stores, etc. So when they see a new product, they tend to get a gut feeling as to whether a product will make them money or not. And that’s pretty much what they care about – generating revenue for their stores. So if you are approaching buyers, you probably want to lead with your ‘money’ story. This basically means that you need to convince them that your product will sell once in their stores. Most people talk to buyers about the features of their product – but a buyer actually cares most about the revenue aspect of a product. Buyers use companies like RangeMe because they have an insatiable need for new products – especially interesting and innovative ones. Why? Their customers are finicky and want that next new thing. So if you have a new and innovative product, you must share this with buyers, because they really want to know about you. Buyers can’t afford to ignore new products because if they do, they know they will lose market share. And they can’t afford to do that because of how competitive the marketplace is today. So they have to keep up with demand, and new and interesting innovation in any product category is exactly what they want. The retail industry is unique in that buyers actually prefer that you’ve sold your product at other retail stores first. The reason you want to share other retail successes with buyers is because it generally proves to the buyer that your product will sell. After all, another buyer bought your product – so they must have assumed your product was going to make them money. And that’s intriguing to retail buyers as revenue is what really matters to them. Plus if you show proof of sales – buyers get especially excited because it means that your product will probably sell in their stores as well. RangeMe Tip: You have the option to list which retailers your products are currently sold in. Learn how to set this up here. Bottom line – There are many reasons why a buyer says YES to one product over another – but I’m hoping you get a feel for what inspires them to move more quickly!